Kate Middleton made a fashion statement on the BAFTAs red carpet. The Duchess of Cambridge wore a special piece of jewelry from Prince William’s mother, Princess Diana. To accessorize for the British Academy Awards, Kate chose Princess Diana’s Diamond and South Sea Pearl earrings. The Mirror reports that they were a favorite of the Princess of Wales. She wore them to Royal Albert Hall in 1991. Prince William and Prince Harry’s wives often wear Princess Diana’s jewelry. Last month, Meghan wore one of her bracelets to an event while Kate wore her sapphire earrings to a different engagement. 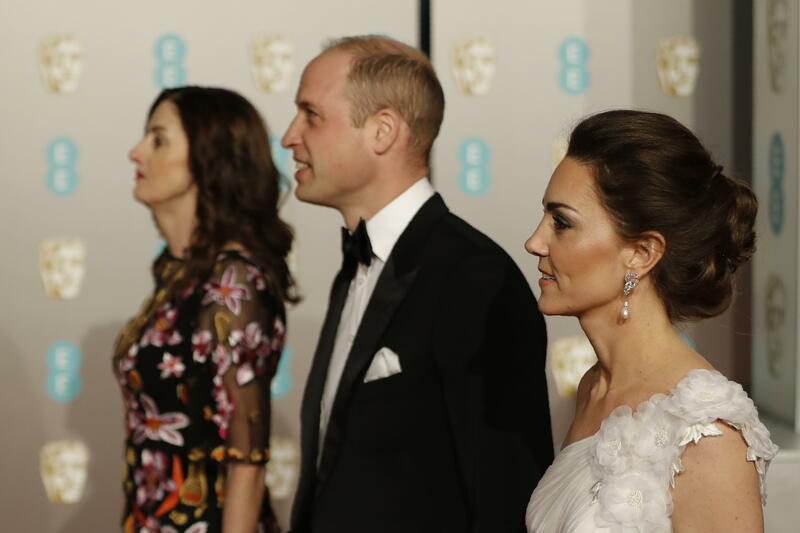 The BAFTA Film Awards were held Sunday in London’s Royal Albert Hall where William and Kate walked the red carpet. The Duchess had her hair up to help highlight the earrings. The Duchess kept the other accessories light to help draw attention to the pearls. She had her wedding rings on along with a bracelet. She wore glittery Jimmy Choo shoes as well. The occasion allowed Kate to be a little more glam than she usually is during royal engagements. As previously reported, the two attended the BAFTAs for the third year in a row because Prince William is president of the organization. He attends BAFTA charity events throughout the year and even presented an award during the ceremony. U.S. audiences can watch the BAFTAs on BBC America on Sunday at 9 p.m. EST.